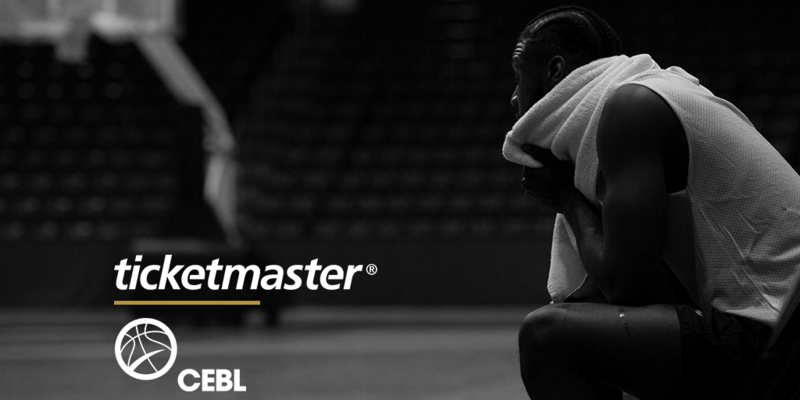 Toronto/Fraser Valley – Ticketmaster, the global market leader in ticketing, announced it will serve as the official ticketing partner for the Canadian Elite Basketball League’s (CEBL) inaugural season beginning in May 2019. The ticketing leader will serve as one of the foundational partners of this groundbreaking professional basketball league that will have a major presence in communities across Canada, playing a major role in the development of Canadian basketball players, coaches, officials, and executives. Tip-off for the Fraser Valley Bandits professional basketball club’s inaugural season in the CEBL is set for May 2019. Deposits on presale season tickets can be made via Ticketmaster’s Fraser Valley Bandits webpage. Season ticket holders will be a part of history in British Columbia as professional basketball returns to the province for 10 regular season home games at the Abbotsford Centre. Be the first to comment on "CEBL, Fraser Valley Bandits Strike Deal With Ticketmaster"